So where's the Lost Sierra? It's closer than you think. Splattered with lakes big and small, this beautiful and under-appreciated stretch of forest offers a wealth of recreational opportunities for visitors of all kinds – even the four-legged. 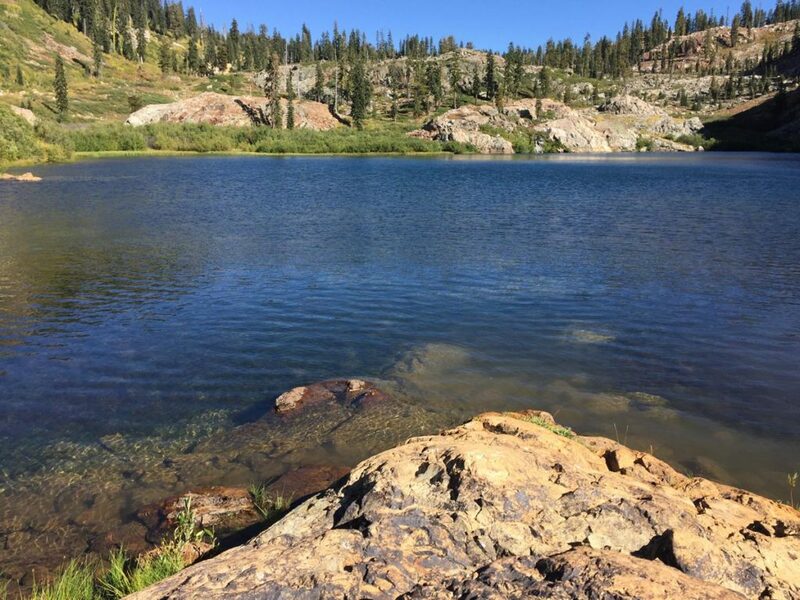 Traveling to the Lost Sierra is like traveling to a ski resort, and if you’ve never been, you’re missing out! 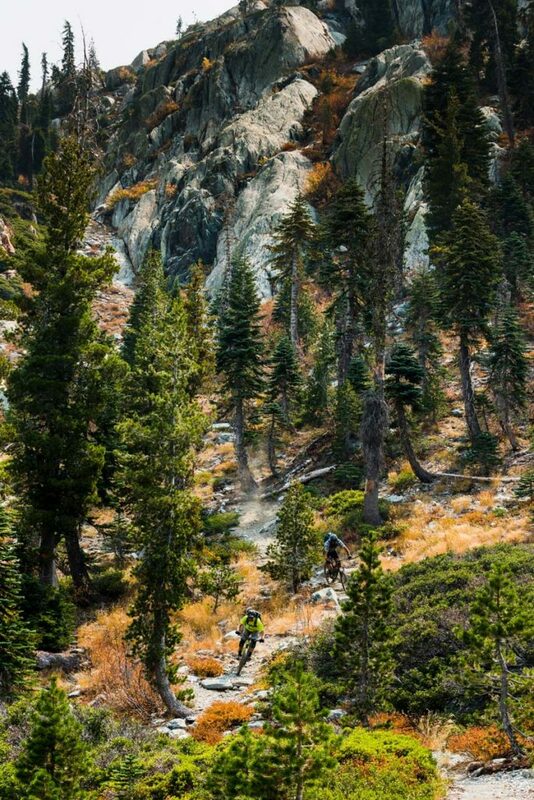 Google Map to our shop, Yuba Expeditions to ride the legendary Downieville Downhill and get the 411 on all of the Lost Sierra trails. Our shop is only: 1 hr 45 mins from Reno; 1hr 20 mins from Truckee; 2 hrs from Chico and Sacramento; 2 hrs 20 mins from South Lake Tahoe; and about 3 hrs 30 mins from the Bay Area. Graeagle, Portola, and Quincy are other main towns in the Lost Sierra region. 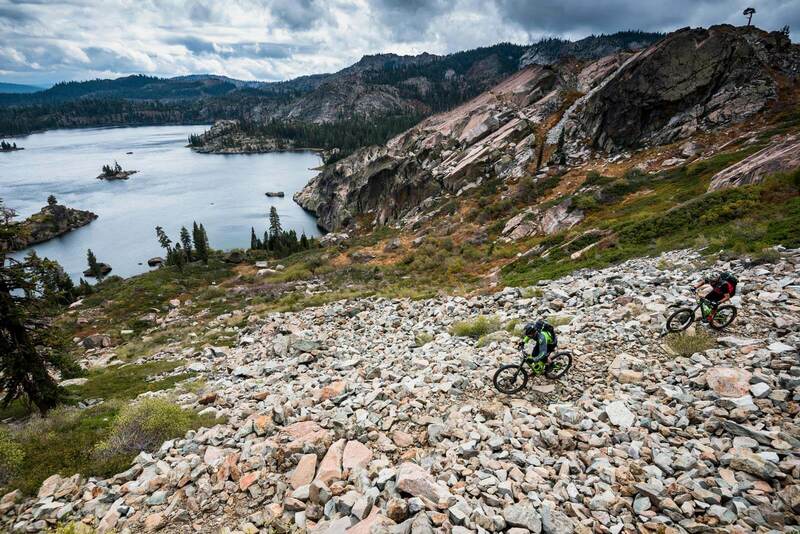 The local trail systems near these towns includes the scenic Lakes Basin (Graeagle) and Mount Hough (Quincy) areas filled with epic rides and hikes like Mills Peak, Sierra Buttes Lookout, and Mount Elwell, which is ranked one of the top rides in the world. We also have a trail map available you can order online. 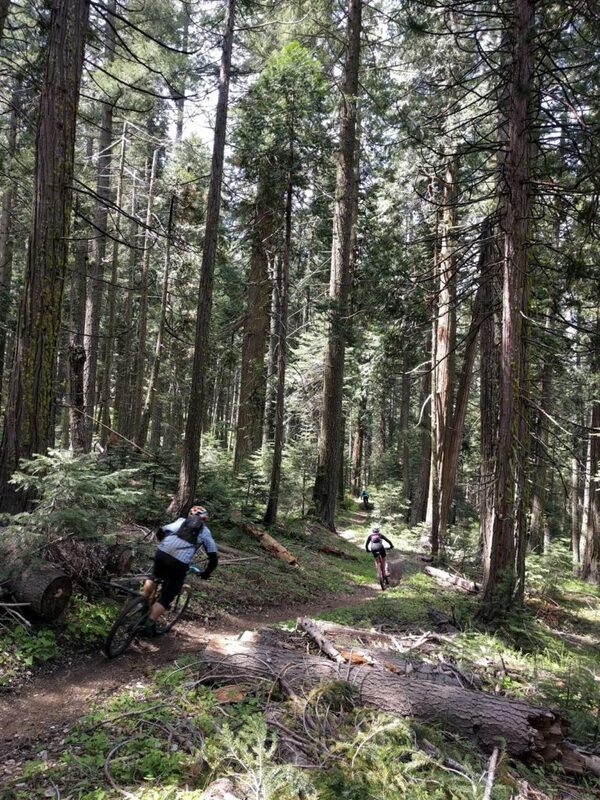 Volunteer at the Lost and Found, Downieville Classic and Grinduro and have fun! High Alpine Lake Beauty Only A Hike Away!